You are here: Home / Blog / iPod Night 4! 4, I tell you! 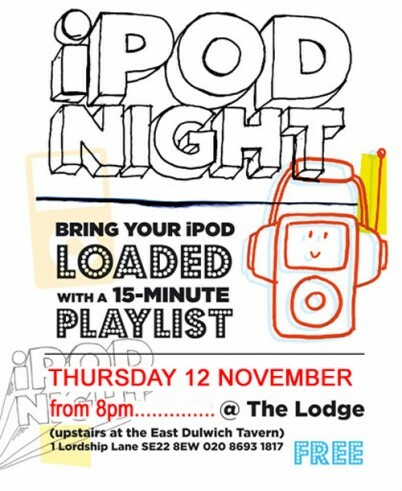 iPod Night 4! 4, I tell you! So join me and special guest co-host Karen Lane, fellow south-east-London-dwelling jazz diva, for a night of music-sharing and laughter. Especially when my favourite Debarge track is played.